Looking for a great DJ for your quince? My Houston Quinceanera has some of the best DJs Houston TX has to offer! Houston's coolest and most unique DJs keep the party going! 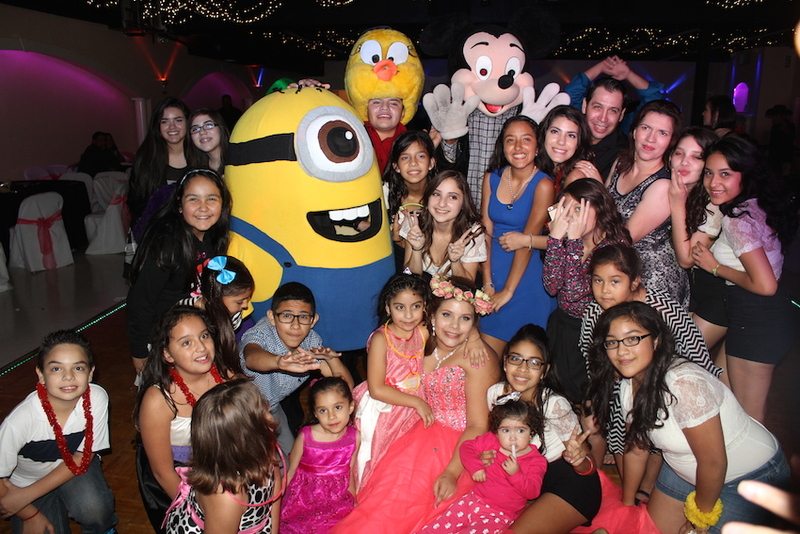 Check out these awesome quince DJs and make your 15 the one everybody is talking about! Be sure to mention My Houston Quinceanera to our DJ's to get discounts! 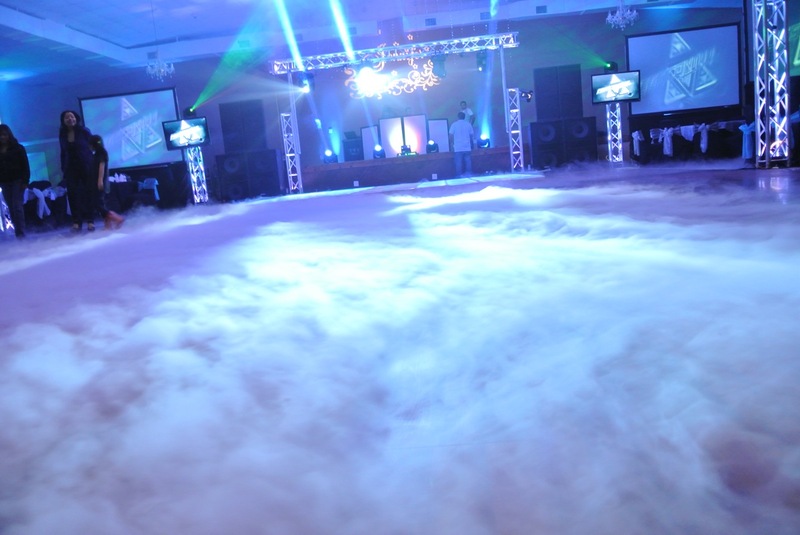 Click here for tips on choosing quinceanera djs in Houston TX.